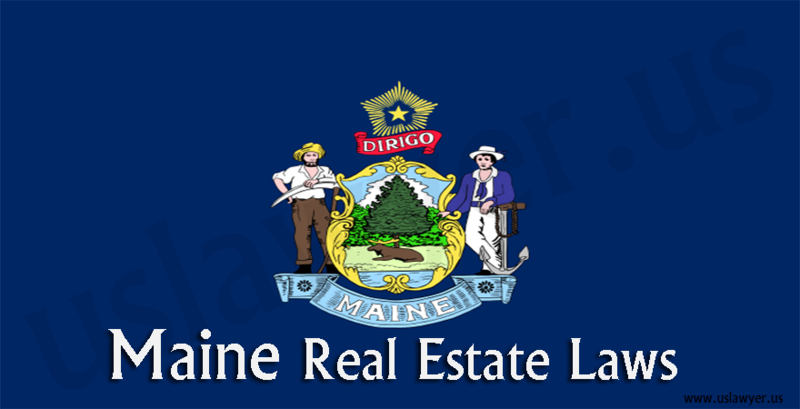 Real estate laws in US vary from state to state and Delaware Real estate laws is not an exception. 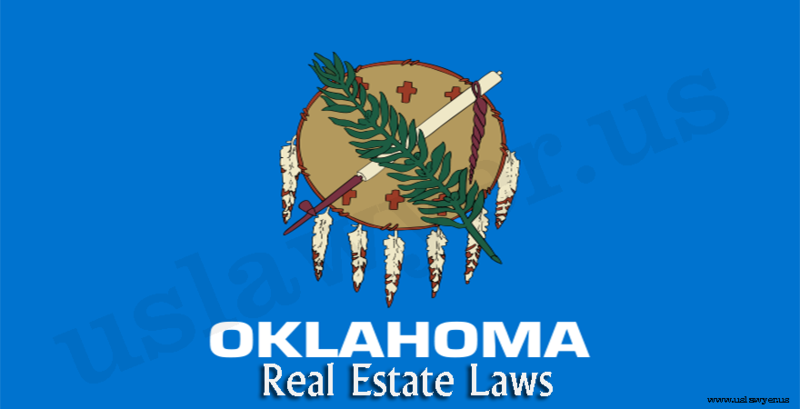 are subjected to fall under legal issues if are against the real estate laws of the state. 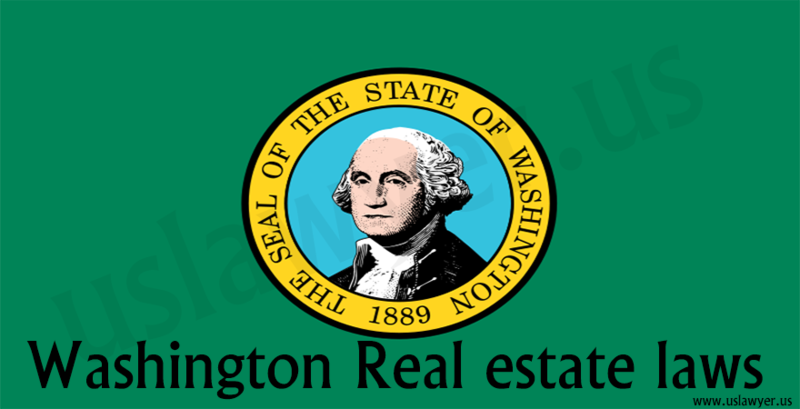 Both federal and Delaware laws like the federal fair housing act regulate real estate transactions in the state. 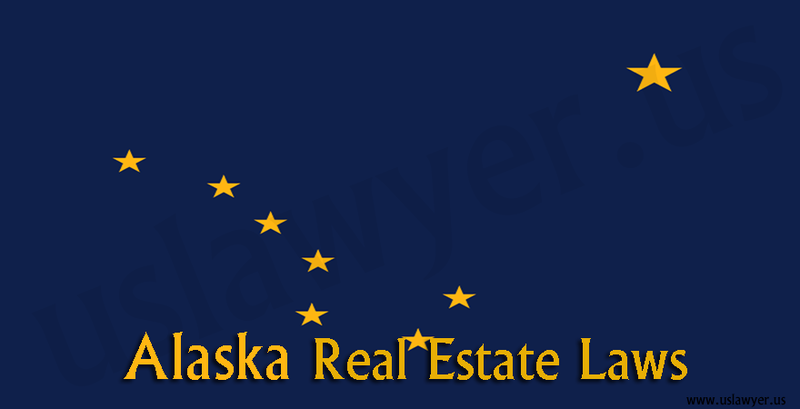 Real estate attorneys are versed with all these laws and hold a certificate explaining the competence in practicing the real estate law. Delaware Real State Laws are governing by the Title 24 and the Chapter 29 of the Delaware Statutes. 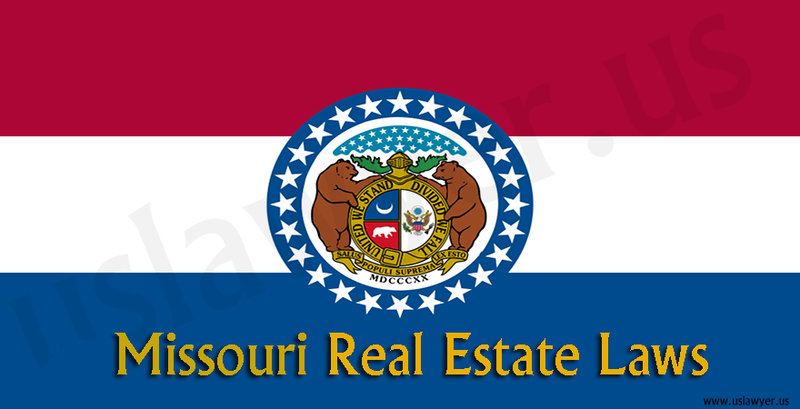 These laws and regulations effect the homeowners, renters and others. 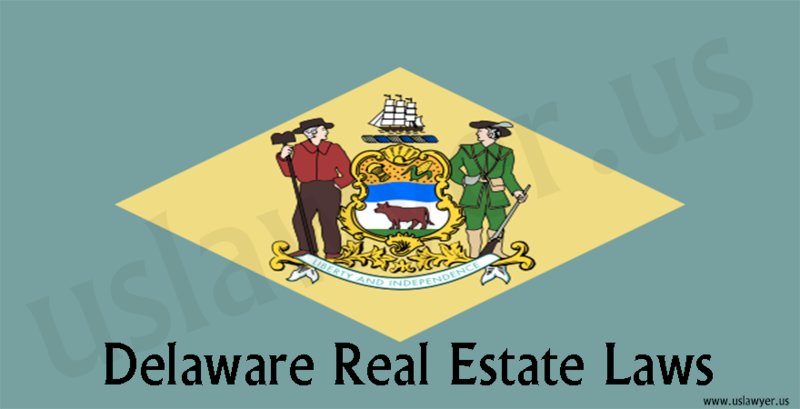 In section 2903 the Delaware Real Estate Commission is created which will control the chapter. 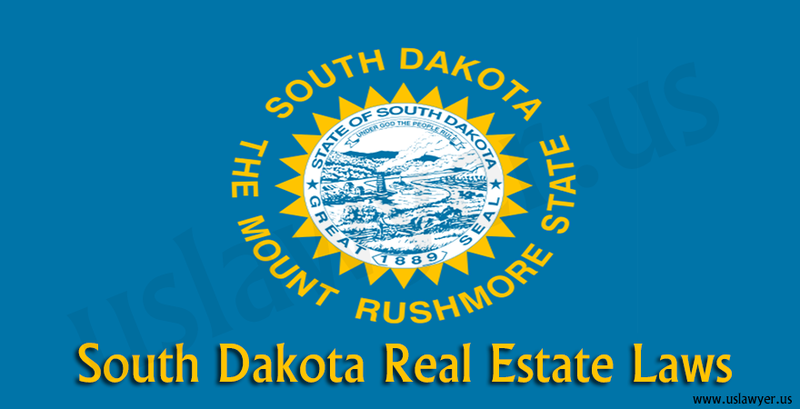 Let’s Have a look on Remedies To a Buyer entitled by Delaware Real Estate Laws. In most times, seller is eager to sell a home and try to reach the end very early. The exact opposite thing the home seller will do is abandon the arrangement. Did the Seller Truly Default? Before claim the remedies against the seller, it is important that the seller as well as buyer has some legal ways out of the contract. For an example, if a seller offer you to buy a better home and buyer accept it. After buyer’s acceptance both make an agreement. The mutual consent is required here. A buyer cannot claim for remedies from seller in the mid of the contract. So please read the legal agreement languages properly. If a buyer has been financially damaged by the seller’s breach of contract, then a buyer can file a suit against the seller for money. Now here a question can arise how much can you ask for? That relies upon how you were really affected and the law in Delaware. 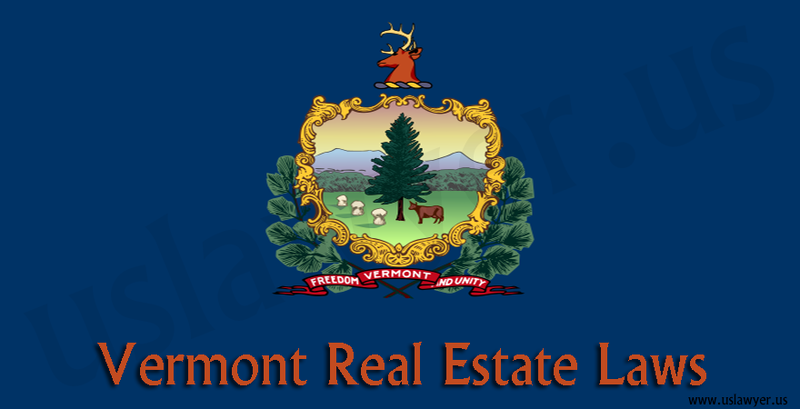 If the seller acted in accordance with some basic honesty and you were not generally financially affected. 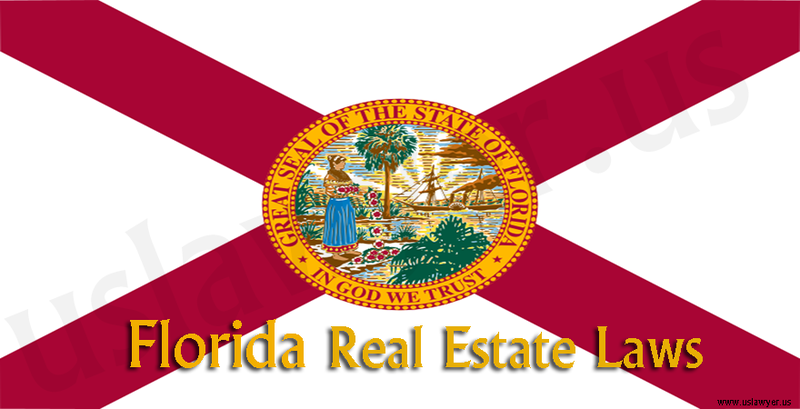 In that case the seller is liable to return the earnest money deposits with interest and other reasonable costs. Reasonable cost includes: the cost of the title examination, preparation of a survey and attorney’s fees. However, the seller acted in bad faith, Delaware real estate laws may allow additional money damages. where the contract buyer thought you went into is really invalid or unenforceable, then a buyer can terminate the contract and can recover any payments you made to the property seller. Where both the buyer and seller decide to end the contract, then the buyer is allowed to recover the money he paid to seller in a normal way. If the seller is able but unwilling to perform the contract, like denied to deliver the property to buyer. 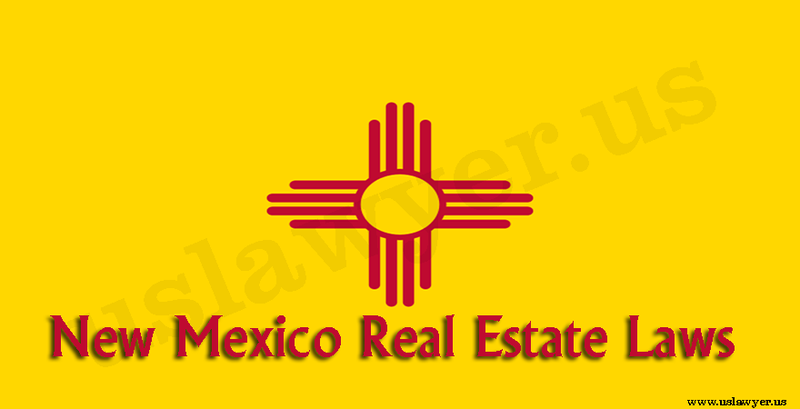 A legal suit can be filed by the buyer to achieve the property. This process is called “Specific Performance”. In simple word it means that the asking a court to order the seller to sell the property as like the contract. Specific performance is not granted by the court very often. If the seller got a better deal and for that he is wanted to breach the contract and denied to sell the property to the buyer. Then the court will give the remedy to buyer. 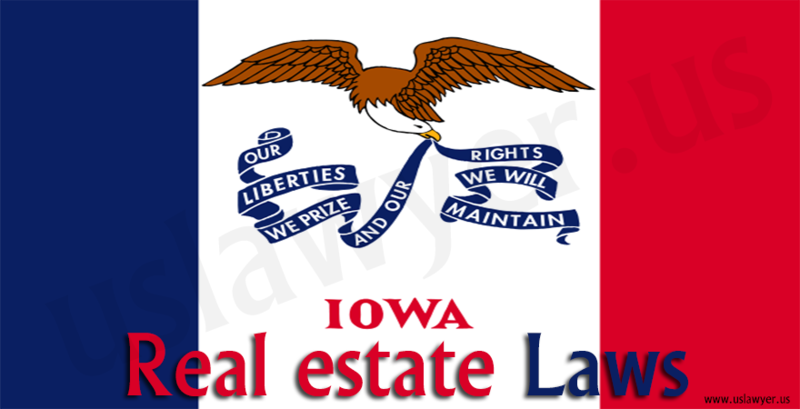 If there is any issue your are facing regarding the Delaware Real Estate then you are requested to contact with learned Lawyer.